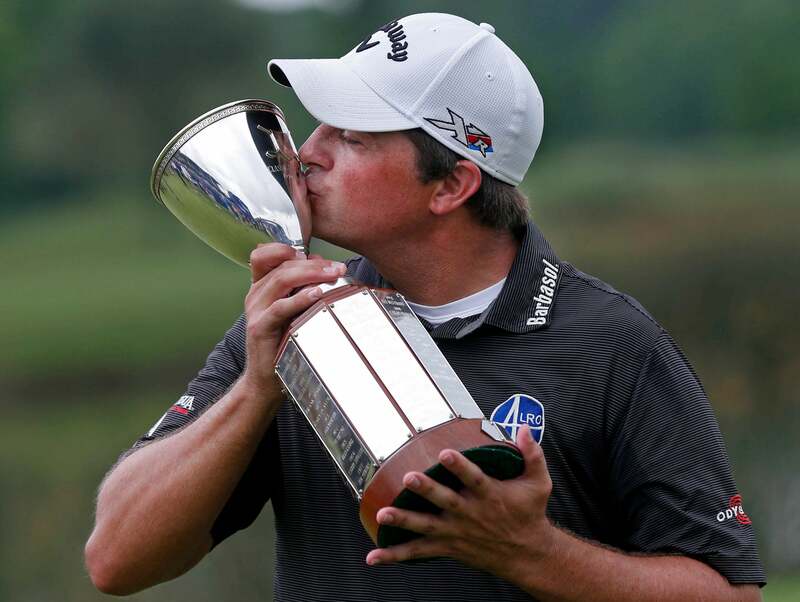 Brian Stuard kisses the tournament trophy after winning the rain-delayed Zurich Classic golf tournament at TPC Louisiana in Avondale, La., Monday, May 2, 2016. 1. Brian Stuard. The short-hitting 33 year-old journeyman finally won his first PGA Tour event, with a gritty finish in New Orleans. What was his secret? No bogies across five weather-interrupted days. 2. Young women. 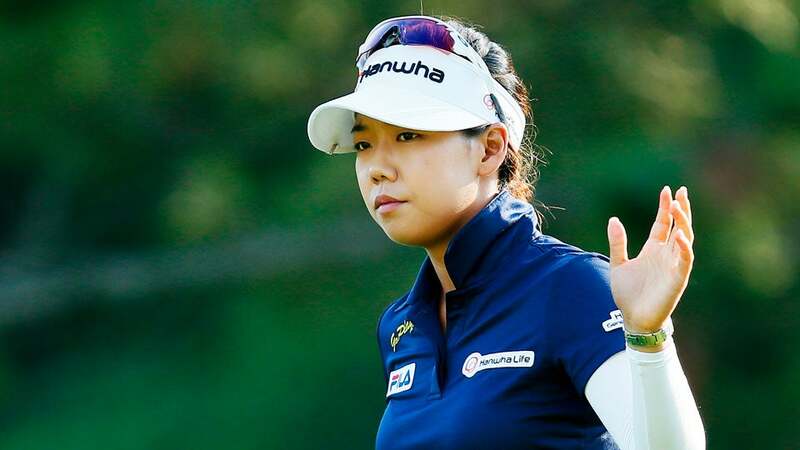 With Jenny Shin’s breakthrough victory at the Texas Shootout, every LPGA winner this season is 23 or under. If Lydia Ko retires at 30, as she has vowed, she’ll go out as one of the tour’s elder stateswoman. 3. Haotong Li. For years there’s been talk about a coming wave of Chinese talent and Li’s victory at the China Open represents the first breakthrough. Not only is it a triumph for the 20 year old Li but it’s also validation for the China Junior Program that spawned him. Hopefully this will lead to more support for the CJP, the lone official developmental circuit in a country with a complicated relationship with the game. 4. John Daly. As Long John turns 50 it’s been a blast to relive the white-trash soap opera that is his career. Here’s hoping Daly’s hijinks can liven up the Senior tour. 5. Jim Furyk. 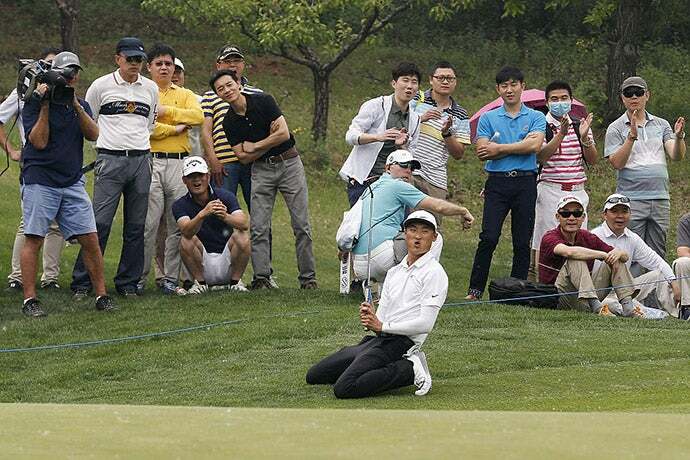 No doubt you’ve missed his on-course charisma and ornate putting routine. 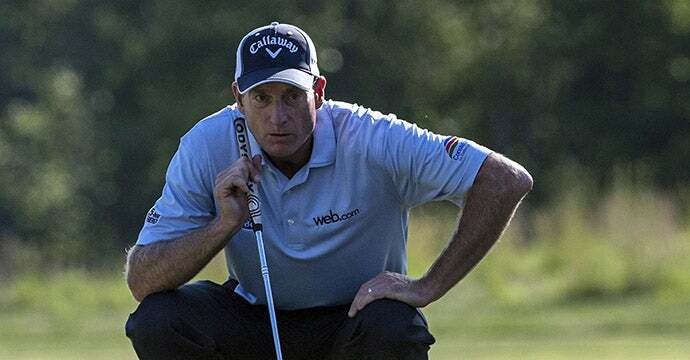 Well, the wait is over, Furyk is set to make his return at Quail Hollow. Happy days. 1. Jamie Lovemark. 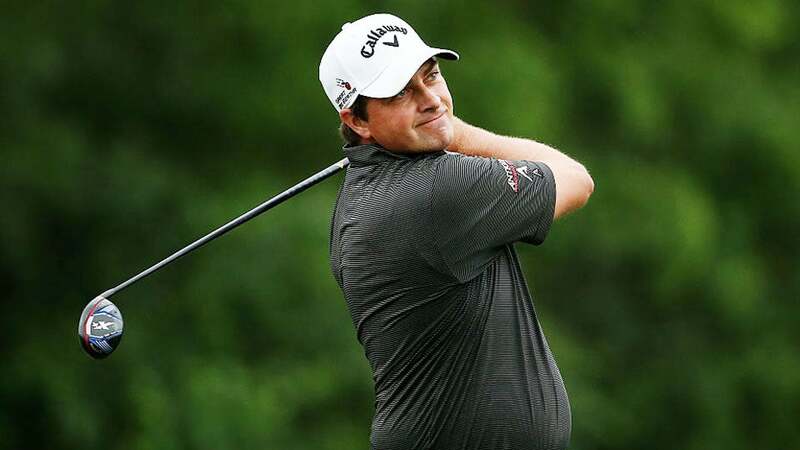 With his square jaw, bulging biceps and syrupy swing he looks like he was built in a lab but across the 72nd hole and two playoff holes Lovemark found a wide variety of ways to not win his first Tour event. 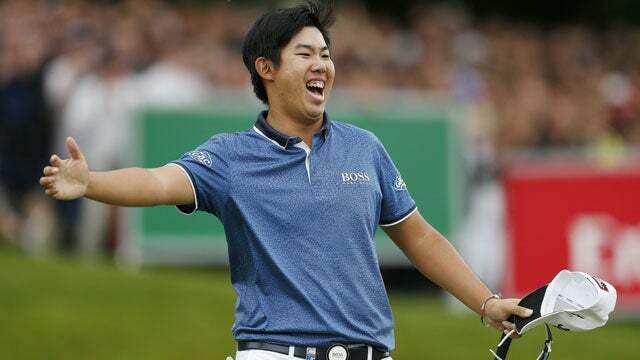 My favorite moment was the pimp-step/club twirl after he knocked it on the par-5 18th hole in regulation…followed by leaving the would-be tournament winning putt short! Not so swaggy. 2. Byeong-Hun An. He shot a stellar 65 to earn a spot in the New Orleans playoff but was eliminated on the first playoff hole after going chunk, chunk, chunk. I’m guessing he’ll be buying the smooth peanut butter in perpetuity. 3. Billy Horschel. He’s up to more mischief, this time flipping the bird at a national audience during a rain delay in New Orleans. 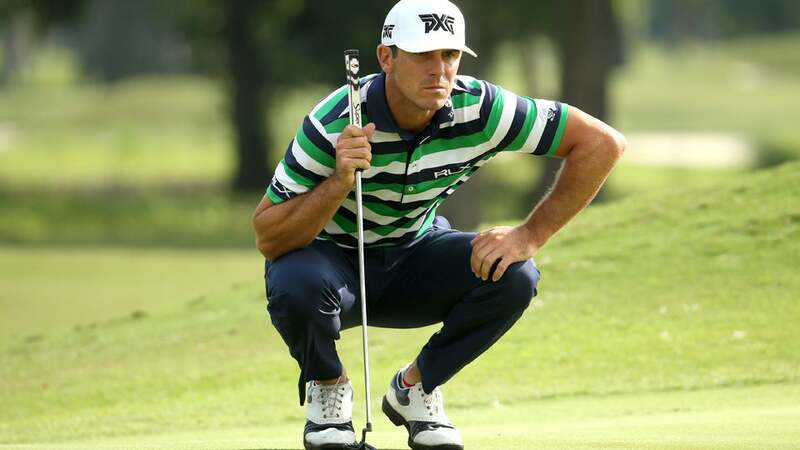 Horschel says he thought the camera was off but such an admission only hurts his brand. Billy, if you wanna be golf’s preeminent rascal, you gotta own it. 4. Mr. and Mrs. Piller. 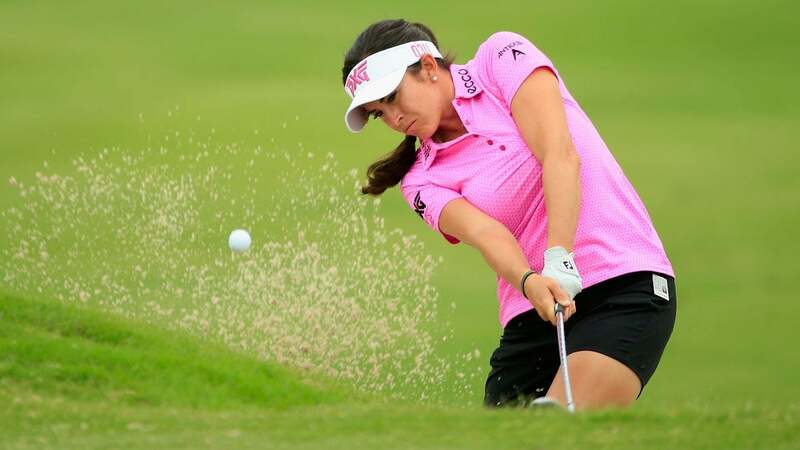 Martin missed the cut in New Orleans and for the second straight week Gerina had a chance to win and didn’t get it done, this time making five bogeys in the first 15 holes in Texas. Honestly, how do they not have their own Golf Channel reality show by now? 5. 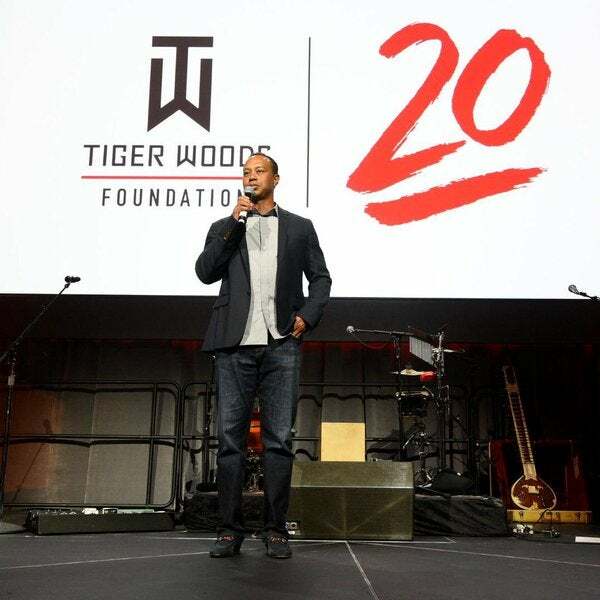 Tiger’s travel agent. Judging by the number of leaks, Edward Snowden must be handling Woods’s bookings.